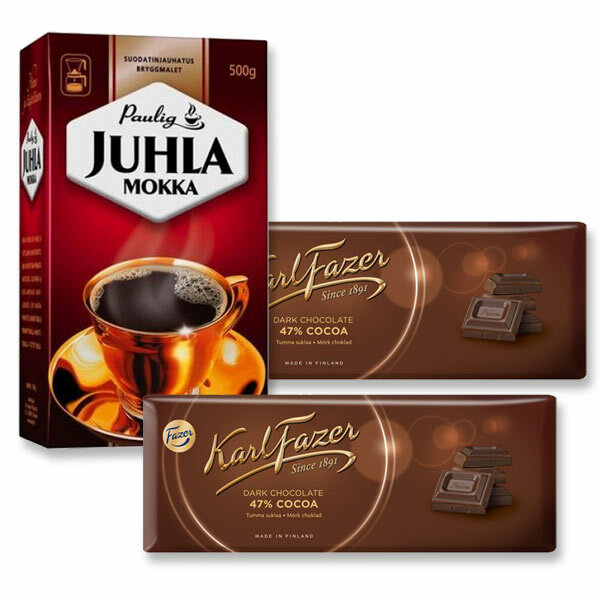 More about Paulig Mokka Coffee and Fazer Dark Chocolate Gift Set Awaken your senses with the robust aroma of coffee and the sweet delight of Finnish chocolate with the Paulig Mokka Coffee and Fazer Dark Chocolate Gift Set. Included in the pack is a large bag of Mokka light roast coffee, and two decadent bars of dark chocolate. 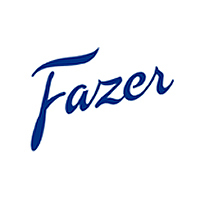 Become the ultimate gift-giver this holiday season with this incredibly delicious gift pack! whole beans or ground coffee? Hello, We do deliver to Puerto Rico. Add items to your cart and select Puerto Rico as the in the country drop down menu and choose US mail as your method of shipping.